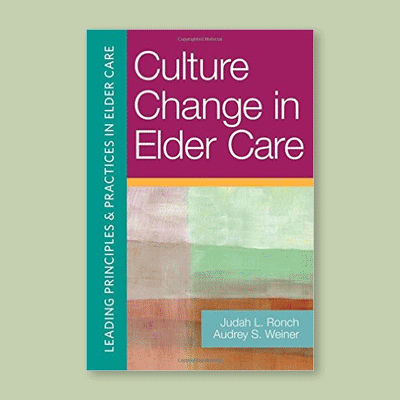 Culture Change in Elder Care is a one-of-a-kind exploration of the ongoing efforts to revolutionize elder care in America, with contributions from many of the innovators who have championed the “culture change” movement. 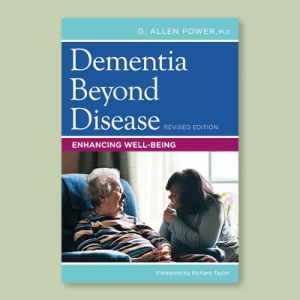 It is the most up to date resource on the transformative changes occurring in elder care services and proves that new approaches have become more than theory and are a practical reality. 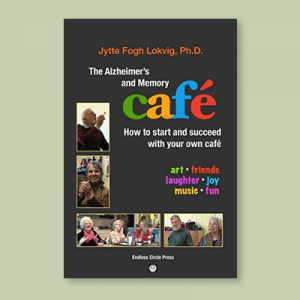 Speaking to the changing demands of long-term care consumers and how care communities will remain competitive by creating settings where residents and staff can live and grow, and not just grow old. 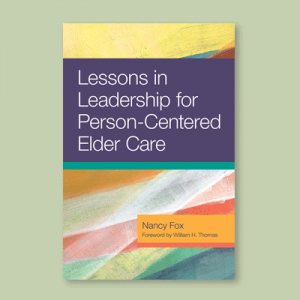 Gain insight into the essential arguments, values, and business case for why traditional care models have and must change to better serve the needs of today’s older adults. 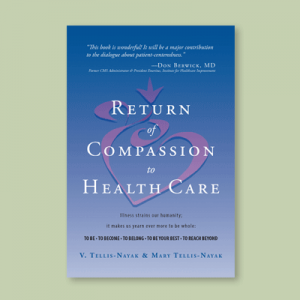 offers advice on the future for community owners, administrators, and managers.